Considered by many as the sleeping giant in football, India are yet to make their mark in the game. In fact, the country of billions is yet to leave a lasting impression on the continental football let alone challenging it at the world stage. But the time seems just right to finally come out and announce their arrival. India’s FIFA Ranking is below hundred after a long time and the exposure in the Indian Super League has given the players an experience of performing at the big stage in front of big crowds. What more, India have also the upcoming AFC Asia Cup to show that they have really made a big progress in recent times. Since the AFC Asian Cup was founded in 1956, India have managed to qualify only on four occasions – 1964, 1984, 2011, and the upcoming 2019 edition. India made a grand entry to the competition and finished runners-up in 1964 which is still their best finish till date. India had to wait 20 years to qualify for the finals again but it was a tournament to forget. India lost three games and held Iran to a goalless draw to come away with a just a point in 1984. It then took India another 27 years to make it to the competition again when they qualified for the 2011 edition. However, India failed to make a mark again and lost all three of their group games to get dumped out of the tournament without any points on the board. They conceded 13 goals in three games and managed to score just three. Eight years after that disastrous performance, India have qualified for the competition again, scheduled to be hold in UAE. 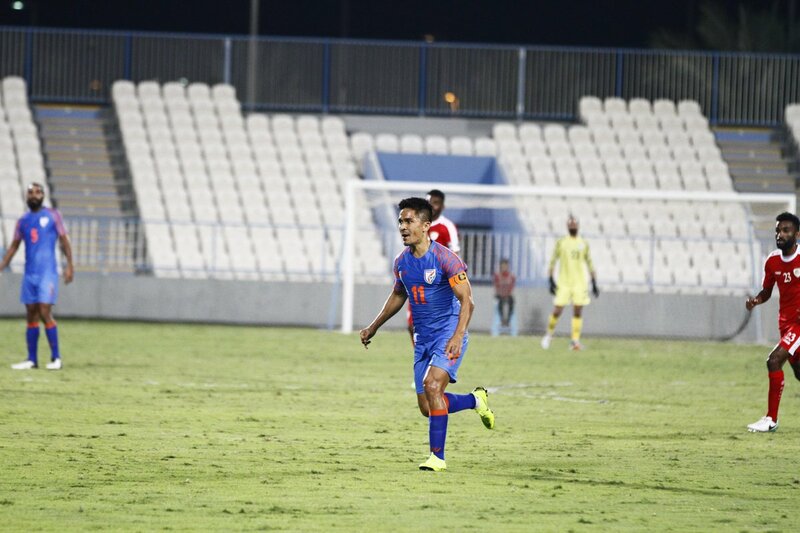 Stephen Constantine’s men will be desperate to make a mark this time around. India face Thailand on Sunday in their Asian Cup opener. With a possibility of qualifying as one of the best third placed teams, the Blue Tigers could receive a boost in their qualification hopes if they bag three points against the War Elephants. And before Sunil Chhetri & Co. start the campaign in UAE, they have received some motivating words from past and present Bundesliga stars. The likes of Claudio Pizarro, Mario Gotze, Yann Sommer, Timo Werner and Lothar Matthaus wished the players ahead of the big competition. The stars 💫 from @Bundesliga_EN have special wishes for the #BlueTigers 🐯 ahead of the #AsianCup2019 .